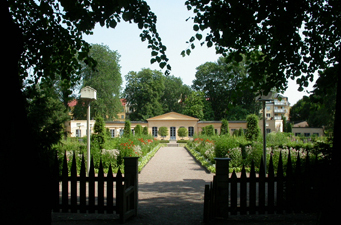 Intimate Modernism conference = another opportunity to visit his hometown (and garden). You know you want to go to Sweden, because Ikea is only the smallest drop in the design bucket. Robert Sikoryak drew the Entire iTunes Terms and Conditions and I have to find a way to talk about it in my book.